High school is one of the most important times in a teen’s life. Not only is academic achievement crucial but our curriculum is intentionally focused to help boys grow socially and emotionally. 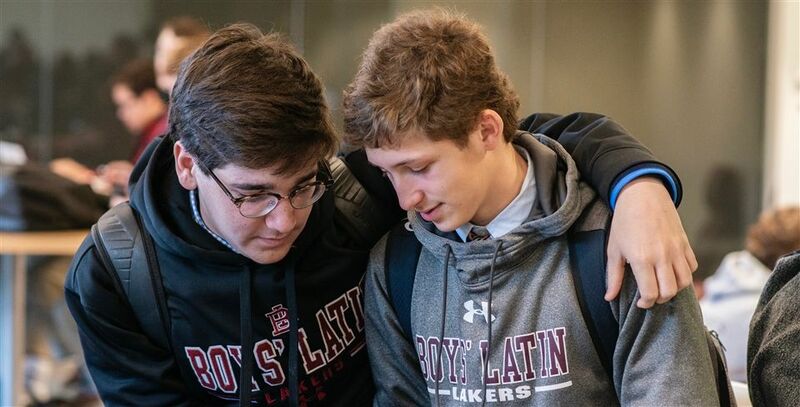 Read the article in (cool) progeny about how in the upper school we intentionally put our values in the forefront of all we do.